I love the writing on top of the lid, which I assume is information on the background of the brand. Elegant and sophisticated. 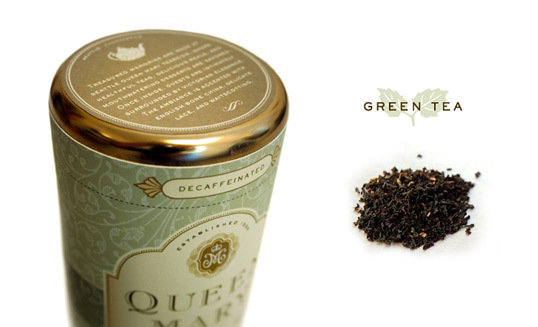 I agree with Christina – I love labels that are as informational and functional as they are beautiful. And the label on the lid definitely is all three. Always been a fan of using different colors to differentiate between variants–this palette is truly elegant. 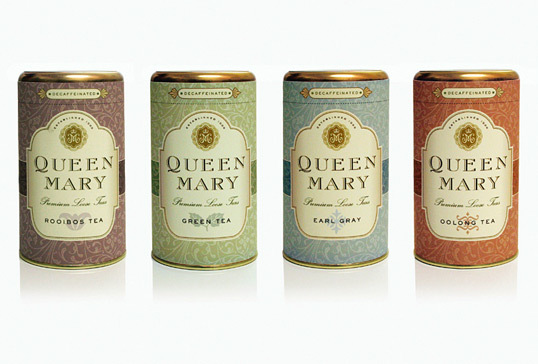 Apart from the tasteful layout, especially love the contrast achieved with the Matte/Satin labels and the shiny cans.